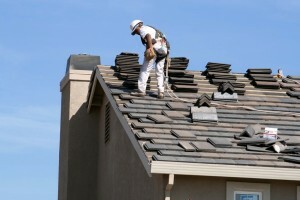 In recent years, many homeowners have begun to tire of regularly hiring roofing contractors to fix and maintain their asphalt shingle roofs. As a result, some have switched to metal roofing, which can last a lifetime as opposed to the 10 or 20 years asphalt shingle roofs can endure. However, others have been more hesitant about making this dramatic switch. 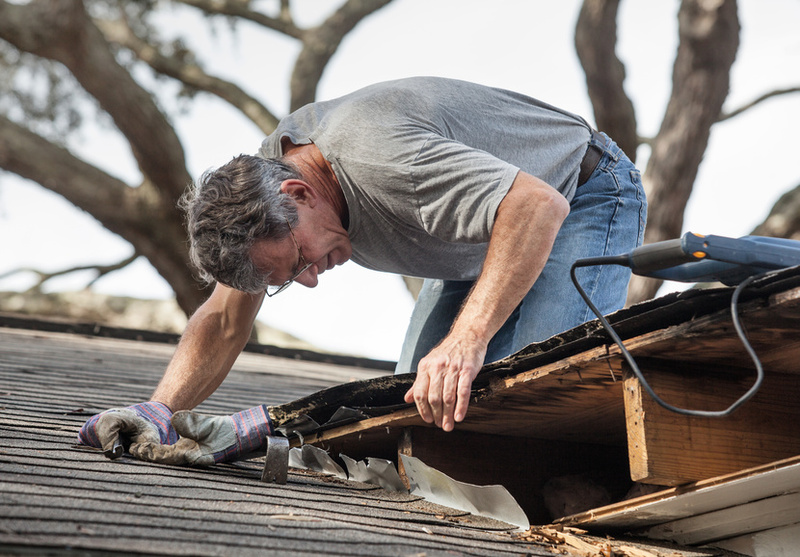 Fortunately, if you're working with a professional roof repair company, you can feel free to stick with your current roofing material and preserve the character of your home. Recently, Gracie Mansion in New York City became the latest building to make this choice: the famed Governor's residence is currently undergoing an extensive project to remove asbestos and fix the asphalt roof. Built in 1799, Gracie Mansion is now one of Manhattan's oldest buildings and a prominent city landmark. However, in March 2015, inspectors from the city Department of Building discovered asbestos in multiple locations in the home's roofing. As a result, the mansion will now undergo significant roof repairs to remove the dangerous substance. Over the course of the project, workers will dismantle existing masonry, replace a crumbling chimney and install new asphalt shingle roofs, which will be specially chosen to prevent leaks. City officials have estimated that the repairs will cost around $3.4 million and won't be finished until at least October. A previous repair project was commissioned by the Bloomberg administration in 2012, costing $2.1 million, but officials say the work was never completed. Over the years, Gracie Mansion served as a concession stand and public restroom for a nearby park, as well as a city museum, before eventually becoming the official mayoral residence. While Michael Bloomberg and other former leaders have declined the offer for various reasons, the current mayor Bill de Blasio and his family do live in the residence. In a recent interview, de Blasio commented that he had "definitely seen the leaks" and said he hoped the repairs would be quick. Unfortunately, the cost of the repairs has drawn complaints from a number of city taxpayers, especially since repairs had already been promised by the previous administration. And while it is understandable that the city would want to keep the mansion in keeping with its original appearance, a more effective and efficient solution would certainly pay off over time. Research has shown that despite a higher installation price, metal roofing costs thousands of dollars less than asphalt shingle roofs over time. 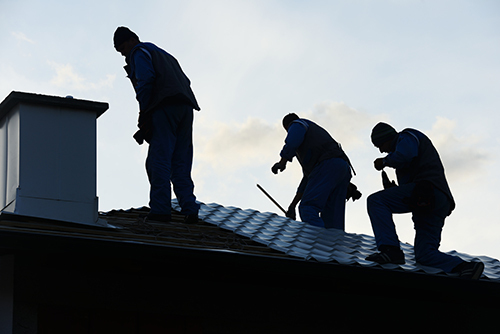 Moreover, with the help of a qualified, experienced crew that understands how to install this type of roofing system correctly, metal roofs can last a lifetime. But for the moment, it seems, Gracie Mansion will maintain its classic appearance, a factor that will likely please many tourists and residents.